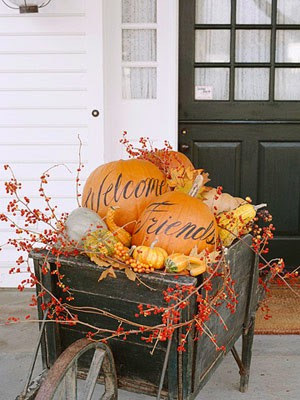 ... and I asks that you create a card or project inspired by this photo using the COLORS and FALL THEME pictured here! 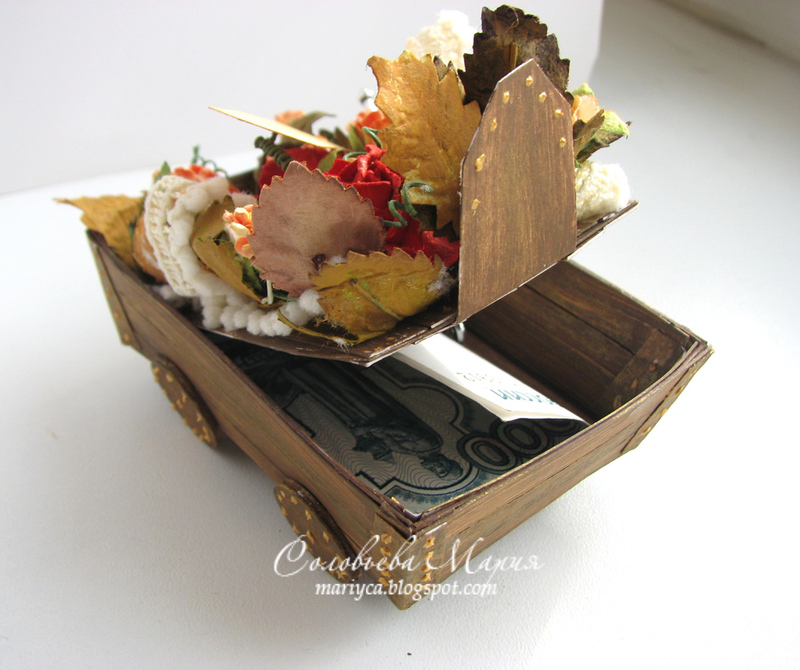 I am pleased to introduce you all to this week's Guest Designer, Mariya Solovieva - Mariyca's Handmade! 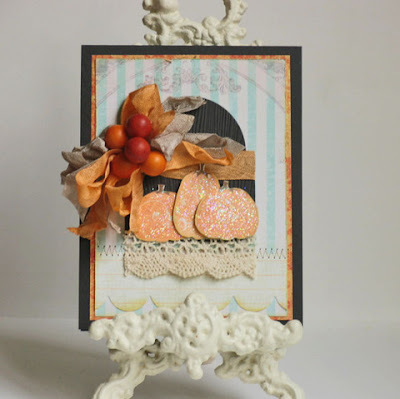 Mariya earned this Guest Designer spot for her win in the Tea Room during the Week #77 challenge - 'Birthstones'. Melissa Phillips, Lily Bean's Paperie! 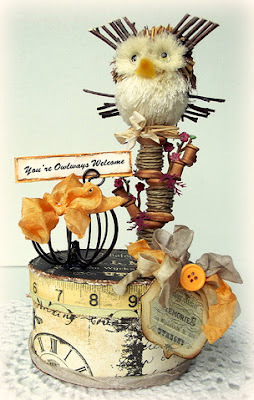 It's always such a treat when Melissa stops by for a sweet visit ... her shabby creations are mini masterpieces created with handmade tending loving care!!! The Shabby Girls are pleased to welcome our sponsor - Deb's Simple Treasures Etsy (that's me)! 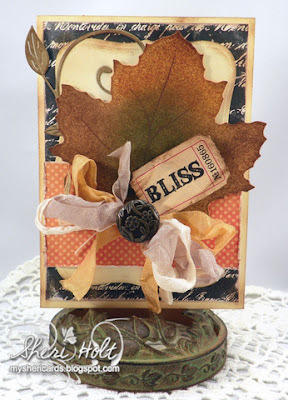 Deb's Simple Treasures Etsy was born from my love of all things vintage and shabby! I adore creating mini masterpieces out of paper and glue ... and the addition of pretty little bits and bobs of shabby treasures and beautiful seam binding adds such dimension and texture to projects! I hand tea stain all the seam binding in my Etsy shop with tender loving care! I currently have 15 beautiful colors in my shop: http://debssimpletreasures.etsy.com. I'm pleased to offer this week's Tea Room winner 15 yards (1 yard of each color) of Shabby Vintage Seam Binding! Please link your creations below by Sunday, November 6th to play along. 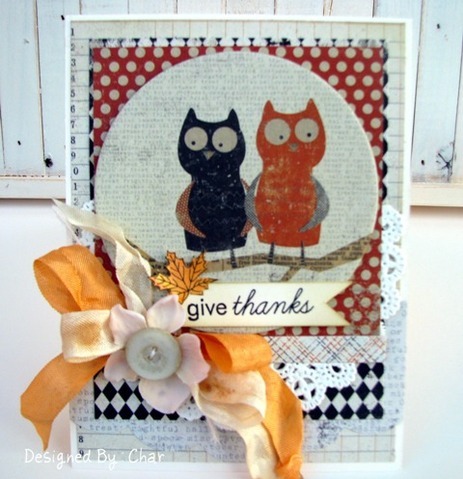 Winner and Tea Time Terrific Top Three will be announced Monday, November 7th. We will have an all-new challenge for you to play along with on the 7th as well, so please come back and visit with us again for another chance to win! 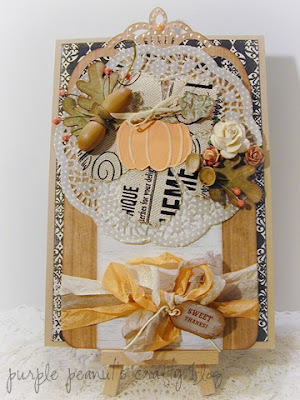 stunningly shabby creations ladies, excited to play along this week! So fun to be back here this week playing along... love the 'homespun fall' theme. HUGS. Beautiful projects by the design team! Week #85 - 'Happy Halloween' WINNERS! 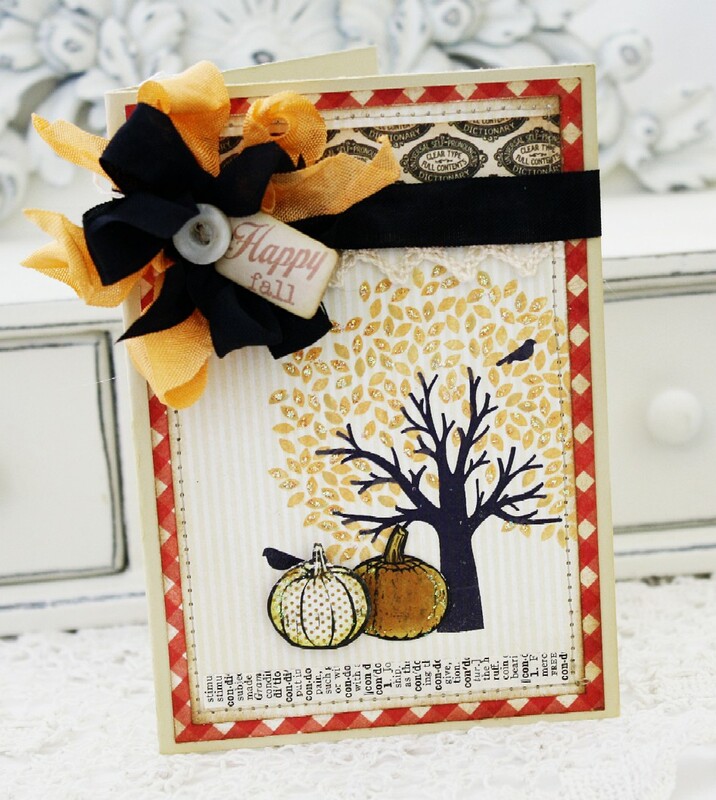 Week #84 - 'Pumpkin Garden' WINNERS! Week #83 - 'Fall Flowers' WINNERS! 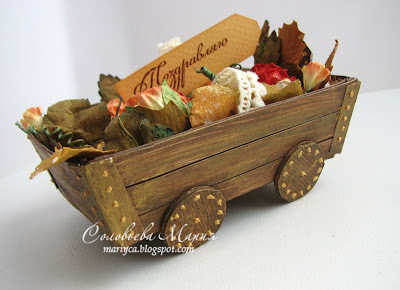 Week #82 - 'A Shabby Autumn' WINNERS! Week #81 - 'Chevrons' WINNERS!